The Supreme Court, in Abdul Motin Vs. Manisankar Maiti, has held that Ph.D degree issued by an open university and that issued by a formal conventional university must be treated at par. 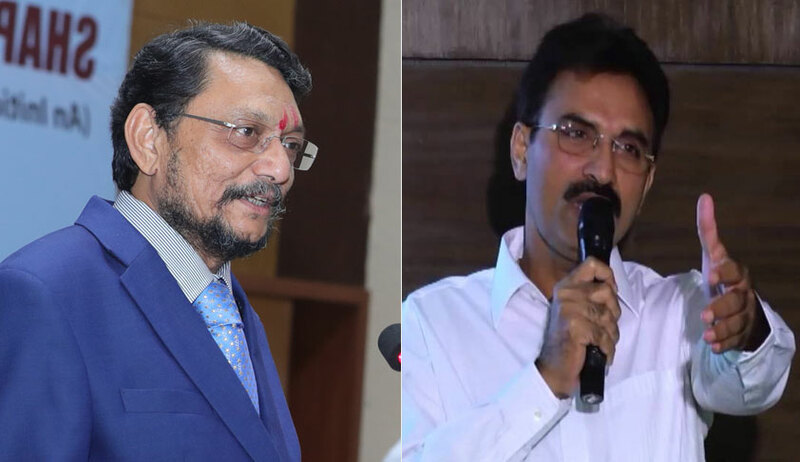 A bench of Justice SA Bobde and Justice L Nageswara Rao set aside a Calcutta High Court judgment that had held otherwise, relying on a 2009 judgment of the apex court in Annamalai University vs. the Secretary to the Government, Information and Tourism Department & Ors. The high court was dealing with writ petitions filed by in relation to the appointment of principal of non-government colleges affiliated to the universities of the State of West Bengal. The issue before the bench was whether a Ph.D degree conferred by an Open University under the Netaji Subhash Open University Act, 1997, and a Ph.D degree conferred by a regular University ought to be treated differently for the purpose of appointment for the post of Principal/Lecturer/Reader etc., in the non-government colleges where such Ph.D. degree is an essential qualification. With respect to the reliance placed on the decision in Annamalai University case by the high court, the bench observed that the effect of that decision is to the contrary. "In Annamalai University (supra), this Court observed that the University Grants Commission Act which was enacted by Parliament under Entry 66 List I of the Seventh Schedule to the Constitution of India, was so enacted for effectuating co-ordination and determination of standards in Universities. Its provisions are binding on all universities whether conventional or open and its powers are very broad. The Regulations framed under that Act apply equally to open universities as well as also to formal conventional universities," the bench said. The bench also took note of communications made by the University Grants Commission to the Registrar/Director of all universities, wherein the latter was requested to treat the degree/diploma/certificates awarded by the open universities in conformity with the UGC notification on Specification of Degrees as equivalent to the corresponding awards of the traditional Universities in the country. Another communication by the UGC sent to Universities in the year 2013 read as follows: "The Degrees/Diplomas/Certificates awarded for programmes conducted by the ODL institutions, recognized by DEC (erstwhile) and UGC, in conformity with UGC notification on specification of Degrees should be treated as equivalent to the corresponding awards of the Degree/Diploma/Certificate of the traditional Universities/Institutions in the country." The court observed: "In view of the observations in the case of Annamalai University (supra) and the above directive, we are of the view that as a consequence, Ph.D. degree issued by an Open University and another Ph.D. degree issued by a formal conventional university must, therefore, be treated at par having been so issued under the uniform standards prescribed by University Grants Commission Act."